Join The Winchester Inn for their annual Dickens’ Holiday Feast! The six-course meal, featuring many Christmastime staples, is a favorite for lovers of a traditional holiday. As you wine and dine, enjoy appearances from not only Santa, but Mr. Scrooge as well! 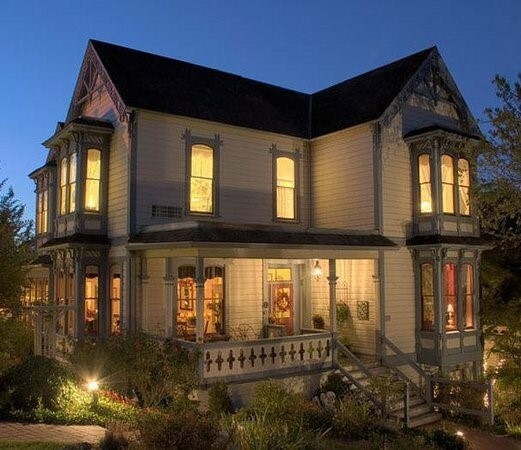 Your evening at this historic inn will also showcase the talents of the Winchester Singers, who serenade the dinner guests with the Christmas standards. Don’t say “Bah Humbug” to this delightful holiday event! Feast begins at 6:30pm. Reservations are required. $85 per person – tax and gratuity included. 5% discount for groups of 12 or more that book for the first seven days of December.